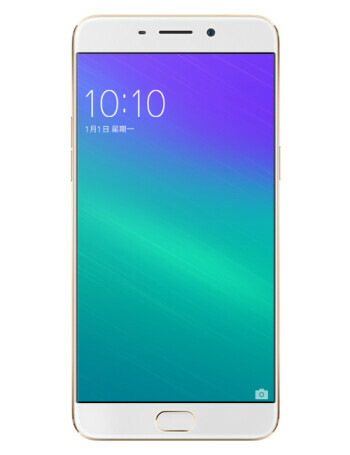 The Oppo R9 features a 5.5-inch screen, carrying a 1080 x 1920 FHD resolution. This works out to a 401ppi pixel density. An octa-core CPU is inside. 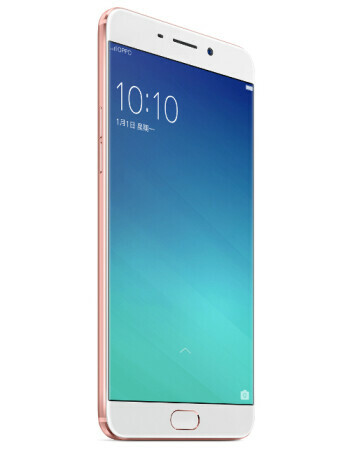 4GB of RAM is aboard along with 64GB of expandable native storage. The camera combo from back to front weighs in at 16MP/13MP, and a 2850mAh battery keeps the lights on. 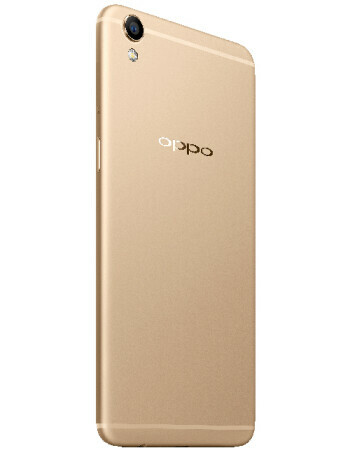 More than 20 million Oppo R9 and R9 Plus handsets have been rung up?